Dr Minor spent nearly 40 years at the National Institute for Biological Standards and Control (NIBSC) recently retiring as Deputy Director in July 2017. He joined NIBSC in 1979, initially working on polio vaccines. Since 1985 he was Head of the Division of Virology with a wide remit covering all aspects of virology related to biological medicines including vaccines, and the detection of viral contamination such as hepatitis viruses in blood. 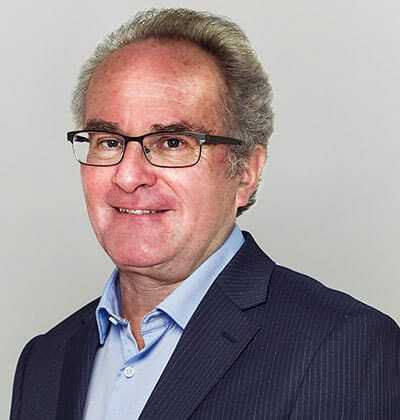 He has close links with the World Health Organization and is a member of several ad hoc technical advisory committees and the Expert Committee on Biological Standardisation. Dr Minor trained in Biochemistry at Oxford and received a PhD in cell biology from the University of London in 1974. He undertook post-doctoral research on influenza at the University of Warwick. James Cheyne co-founded the Cold Chain Unit at the World Health Organization. Spanning over two decades, this unit developed vaccine cold chain policies and practices that are still widely used as the de-facto standard in many countries today. They also brought auto-disable syringes, vaccine vial monitors, and ice-lined refrigerators to market, and developed practical and relevant training for senior and mid-level managers, field workers, and cold chain technicians. He has worked with Ministries in more than 50 countries around the world to ensure and improve the effectiveness of vaccine logistics. James is an acknowledged world expert in the key area of vaccine delivery which has a fundamental impact on uptake, coverage, and Total System Effectiveness. He has worked as an Associate Director at PATH and more recently with The Bill & Melinda Gates Foundation, GAVI The Vaccine Alliance, and UNICEF. Professor Davis is a former Senior Medical Advisor, in the Division of Clinical Development at The Biomedical Advanced Research and Development Authority, within the Office of The Assistant Secretary for Preparedness and Response at the U.S. Department of Health and Human Services, and Senior Policy Analyst, Division of International Health Security. He was the co-leader of the Geneva-based WHO Global Ebola Experimental Therapeutics & Vaccines R&D Response. 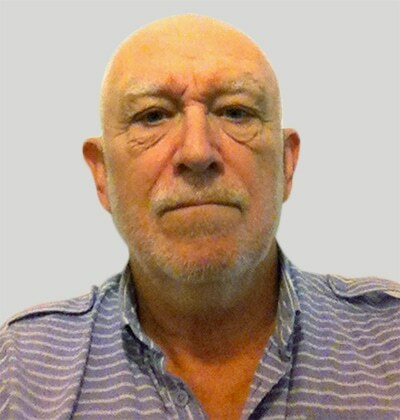 He is a senior pharmaceutical research physician with expertise in global infectious disease issues and more than 40 years of professional experience spanning industry, US and UK government, academia and military environments. 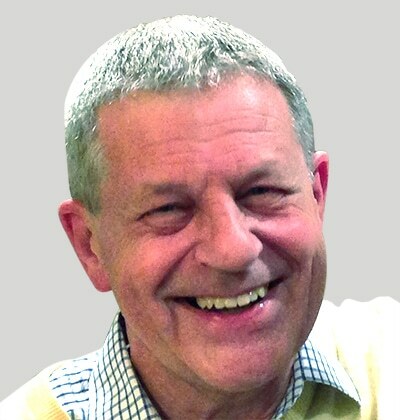 He is also the co-discoverer of the mechanism of action of a novel class of anti-emetic drugs (the 5-HT3 receptor antagonists) now the global standard-of-care in cancer support therapy and was awarded the Gilbert Blane Gold Medal of The Royal Colleges of Physicians & The Royal College of Surgeons in recognition. He is an internationally acknowledged authority on biological and chemical weapons effects, emergency preparedness, consequence management, CBW intelligence and international security policy. Prof. Almond is the former Vice President of Research and External R&D at Sanofi Pasteur, the vaccine division of the Sanofi group. In this role, he was responsible for the early stage R&D pipeline and for establishing and managing R&D partnerships with academia and biotechnology companies. 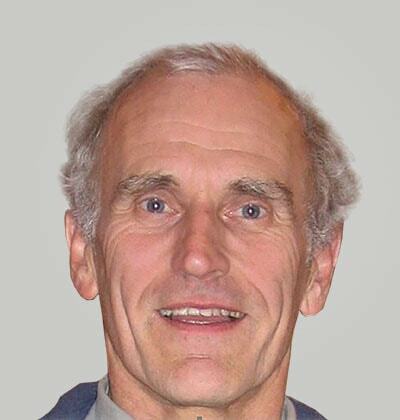 Prof. Almond is currently a Visiting Professor at the University of Oxford, Sir William Dunn School of Pathology, and at the Department of Microbiology at the University of Reading. Previously, he was a lecturer at the University of Leicester and Professor of Microbiology and Head of the School of Animal and Microbial Sciences at the University of Reading. Prof. Almond is the Chairman of VirionHealth, a recently established company developing novel therapeutics for respiratory viral infections. Karl Simpson is Managing Director of JKS Bioscience Limited. He has extensive high-level international experience in translational bioscience R&D, commercialisation, technology transfer and policy determination, with a focus on infectious disease vaccines and oncovaccines. In 1992, he developed and patented a thermostable oral polio vaccine, something long-considered impossible, and his vaccine patents have been licensed to major global vaccine producers. 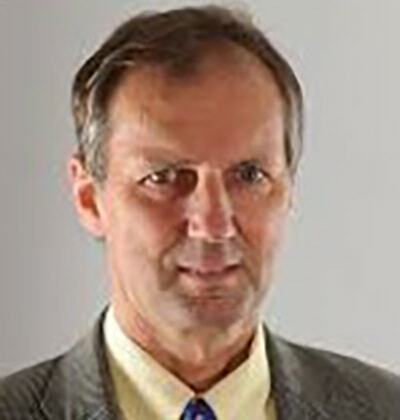 During his career, Mr Simpson has advised companies, international organisations, industry, academia, and governments (including the UK, French and US governments on vaccines and related biodefence issues). In 2016, he reviewed UK vaccine targets and development strategies for the Department of Health and Medical Research Council in support of the UK government’s £120 million vaccine R&D programme and has driven the growth of European bioscience with the European Commission.